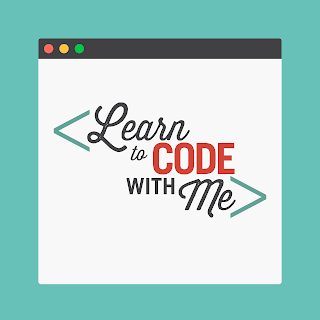 The Learn to Code movement type has picked up momentum in worldwide and that is basically a good thing as even basic programming skill can have a major impact. If you can teach yourself how to write technical code, you can gain a competitive edge over your peers, you can think more algorithmic and thus can tackle problems with more efficient manner. There is no reason why shouldn’t know the basics of coding. You can automate tasks, you can program your Excel sheets (MS office) , improve workflows, you can extract data from websites and accomplish so much more with the code. You may not be in the business of writing software programs but if you know the basics of coding which will help you to communicate more effectively with developers. 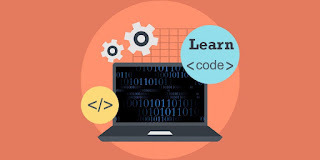 The days has gone when you had to enroll in expensive computer training classes as now exist a plethora of web-based courses that will help you learn programming at your own pace in the comfort of your web browser. If you are ready to take the plunge, here are some of the best websites that offer courses in a variety of programming languages for free. I have also added a list of companions eBooks that will give you a more in-depth understanding of the language and they don’t cost anything either. There’s also Scratch, an MIT project that allows kids to program their own stories and games visually. Scratch is available as a web app or you can download it on your Mac/Windows/Linux computer for offline use. Microsoft Touch Develop, Blocky and Alice are some other web apps that will introduce the concepts of computer programming to your children.